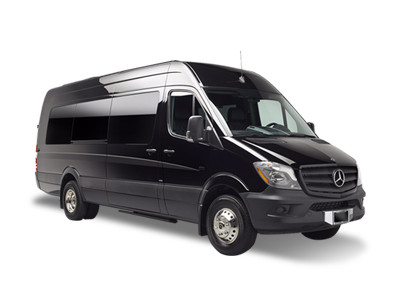 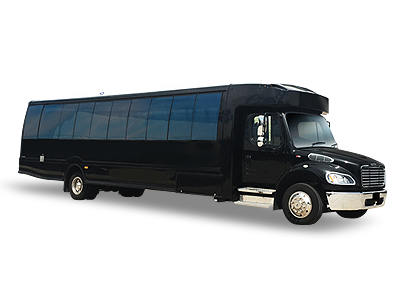 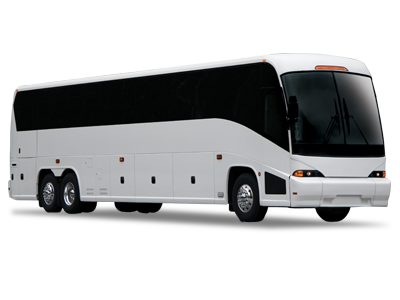 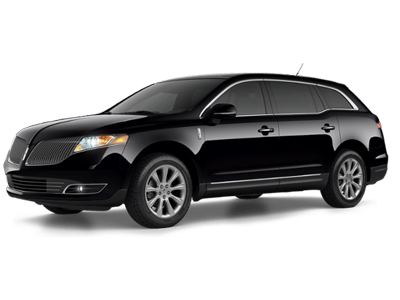 We Make Booking Your Transportation Easy! 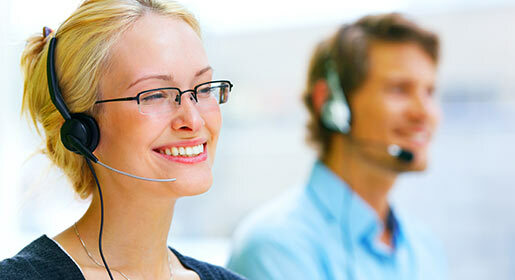 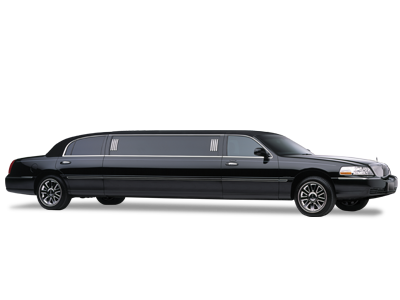 AAccent Town Car & Limo has implemented a state-of-the-art, easy to use Online Reservation System. 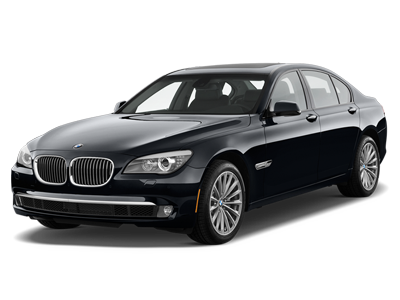 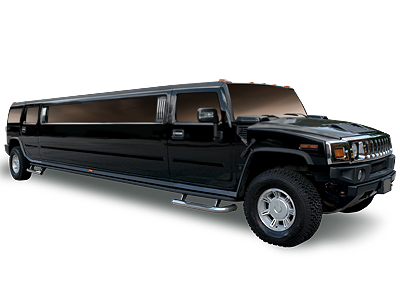 With just a few simple steps you can look up an instant car service or limousine service rate and then book your vehicle for your event. 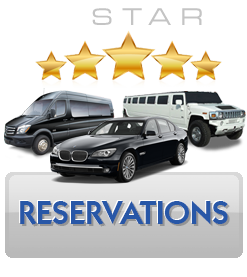 If at any point you wish to speak with a reservation specialist, please call and we'll be happy to answer any questions that you may have and help you get the perfect vehicle for your travel experience. 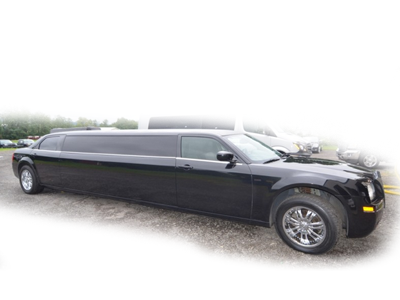 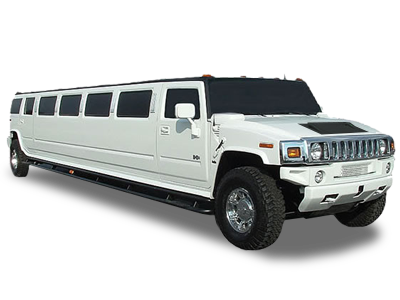 Trust your next special event transportation service to AAccent Limousine.